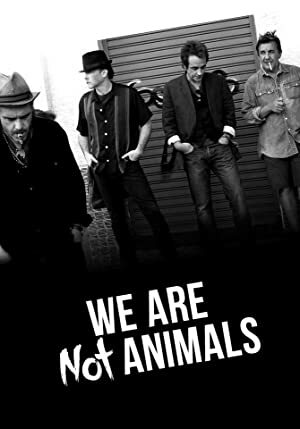 We’re No Animals (2013) – What's New on Netflix Canada Today! A Hollywood actor grows tired of making the same corporate movies, so he moves to Argentina to find more experimental and meaningful work. Unhappy with his commercial film work, a jaded Hollywood actor moves to Argentina to participate in an experimental thesis on social philosophy.